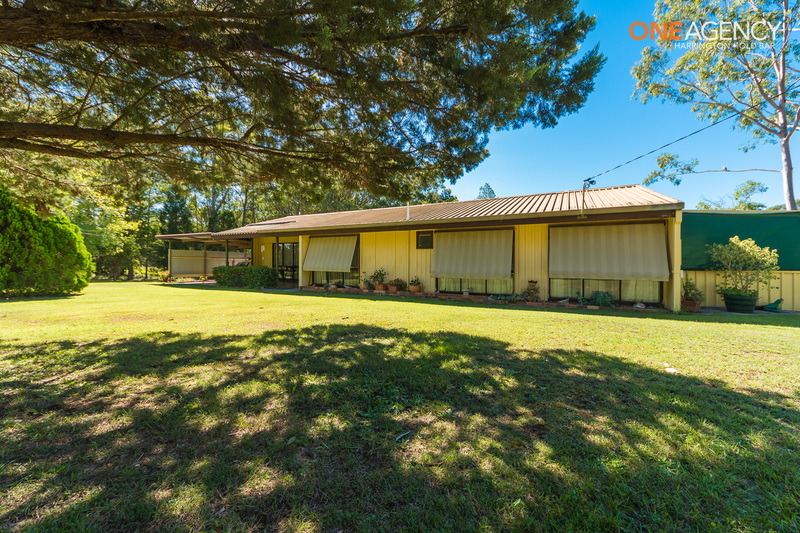 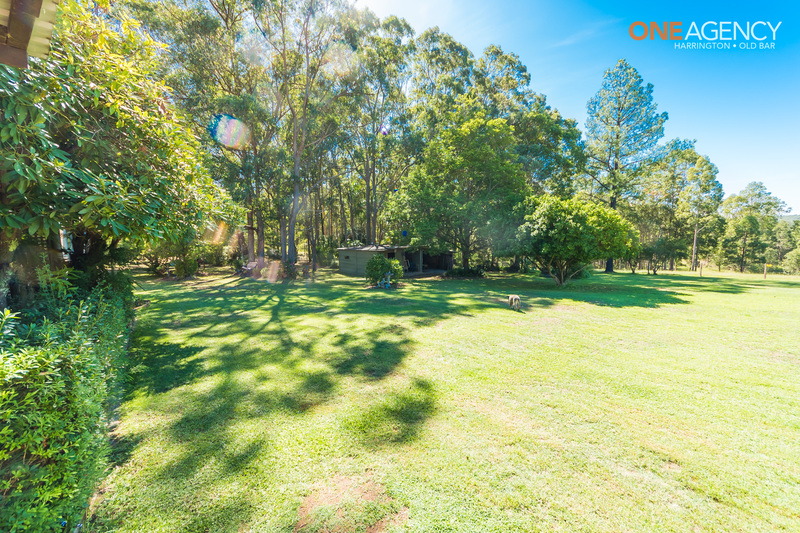 If you’ve been searching for a property that offers the peace and privacy rural living has to offer but don’t want the maintenance of a larger acreage, then look no further. 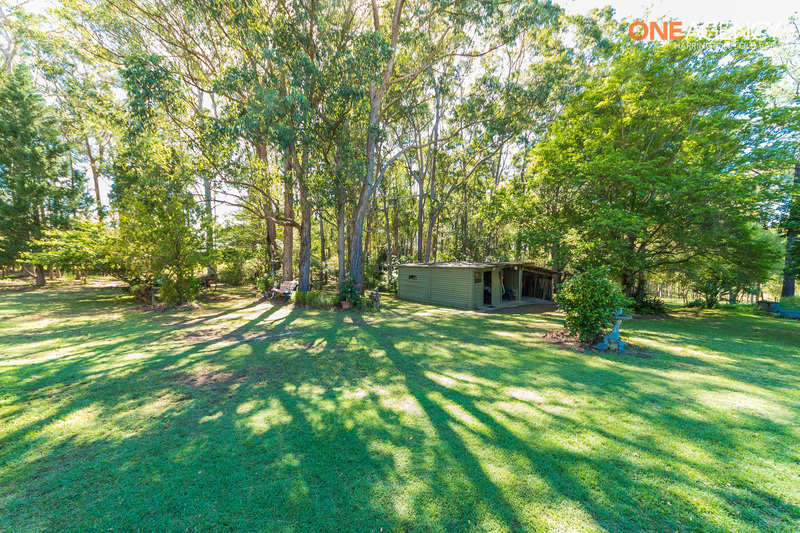 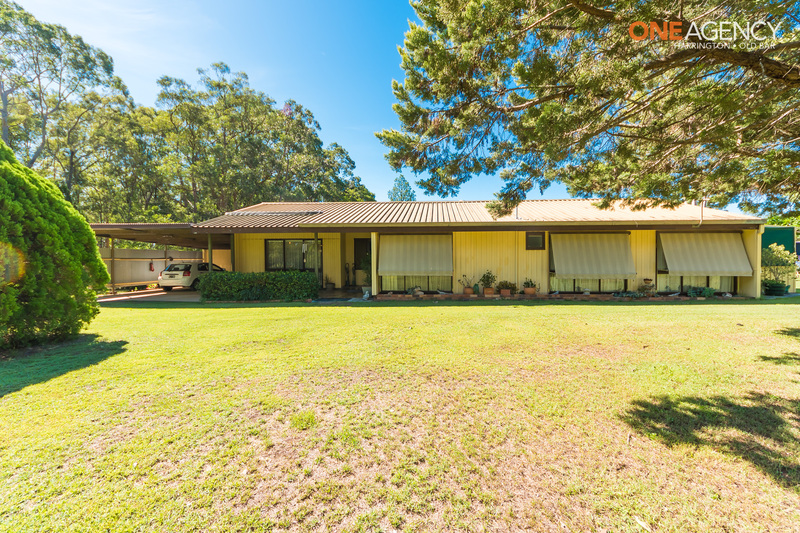 Situated on 4026sqm, a little over an acre with town water, in a rural setting surrounded by other acreage properties, this home offers comfortable family living with an emphasis on outdoor living with a lovely tranquil outlook. 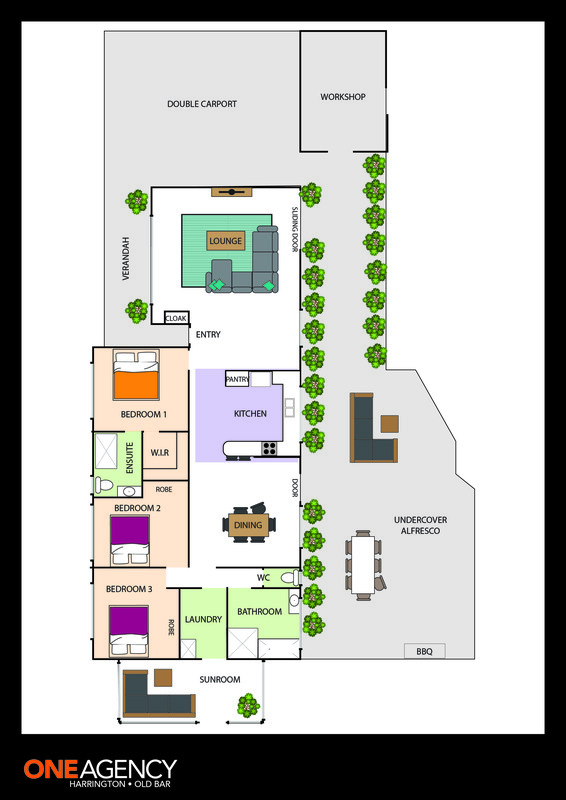 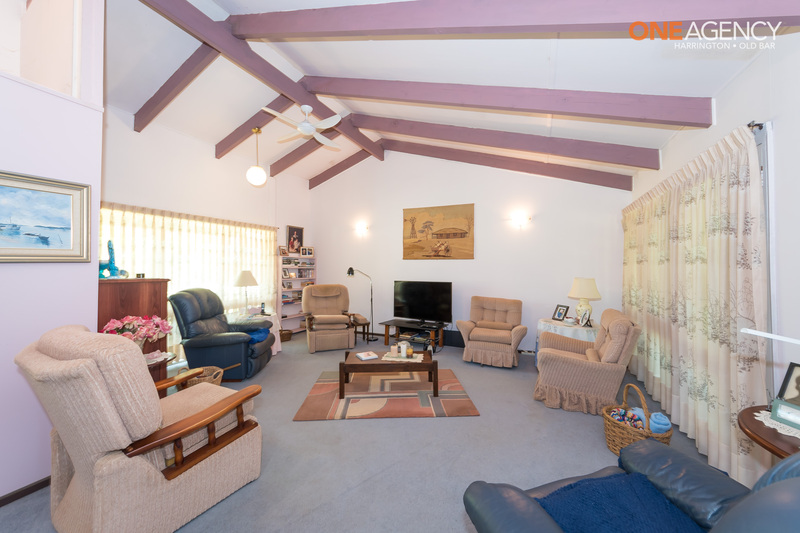 -	Featuring a spacious, inviting open living room with high vaulted ceilings and a lovely outlook. 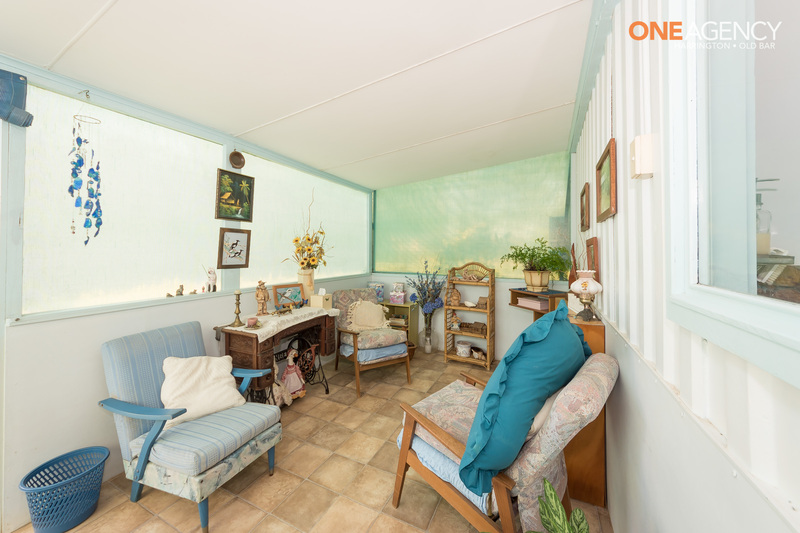 -	A light bright, private sunroom to the side of the home, a perfect little hideaway for that quite spot to read or would make an ideal office or sewing room. 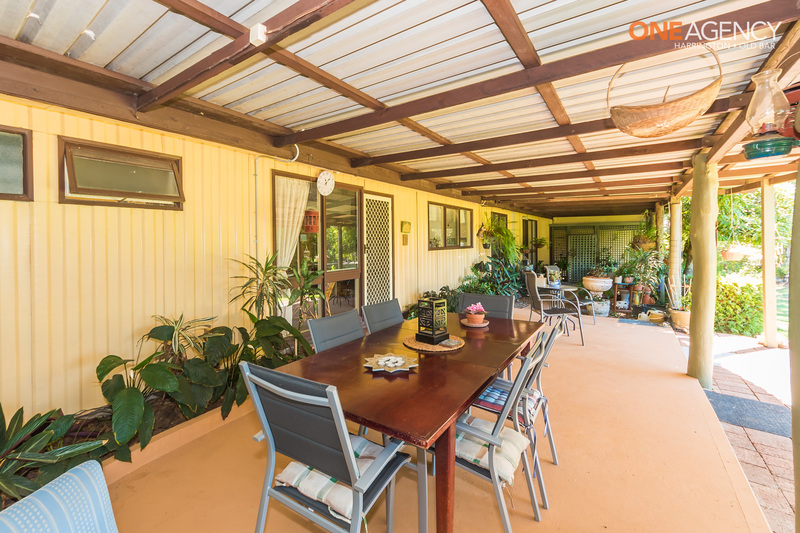 -	Outdoors you will find and expansive undercover entertaining area running the full length of the home with BBQ area, offering a generous space for the largest of gatherings with a beautiful outlook over your peaceful property. 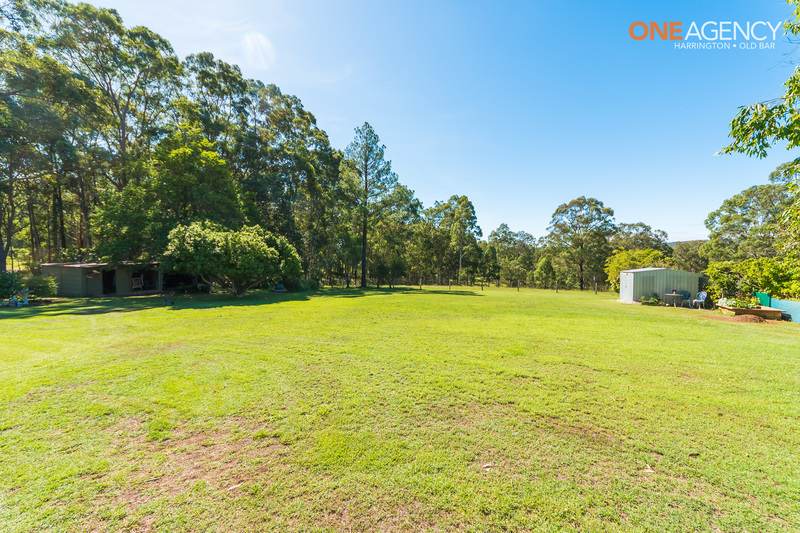 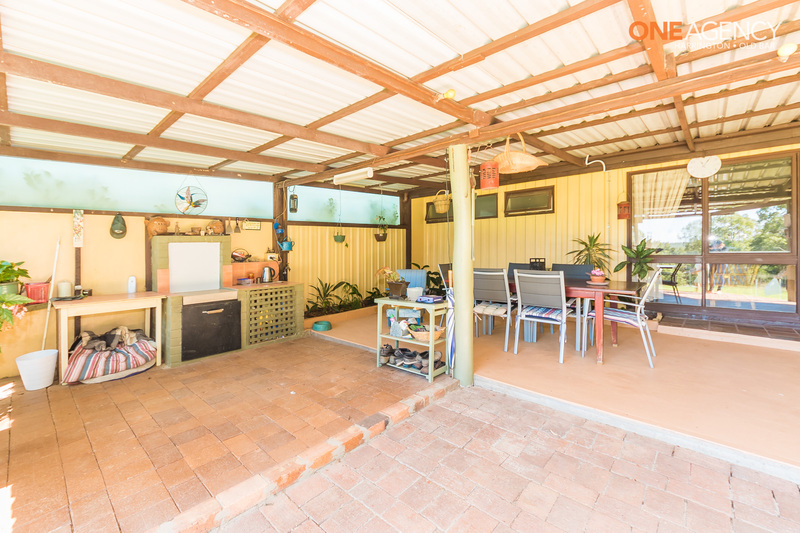 -	At the rear of the double carport there is a good sized workshop in additional to the larger shed toward the rear of the property. 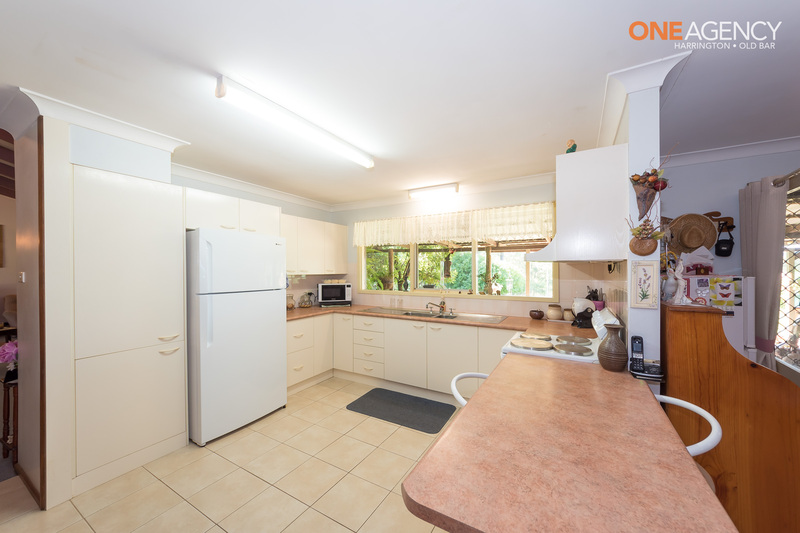 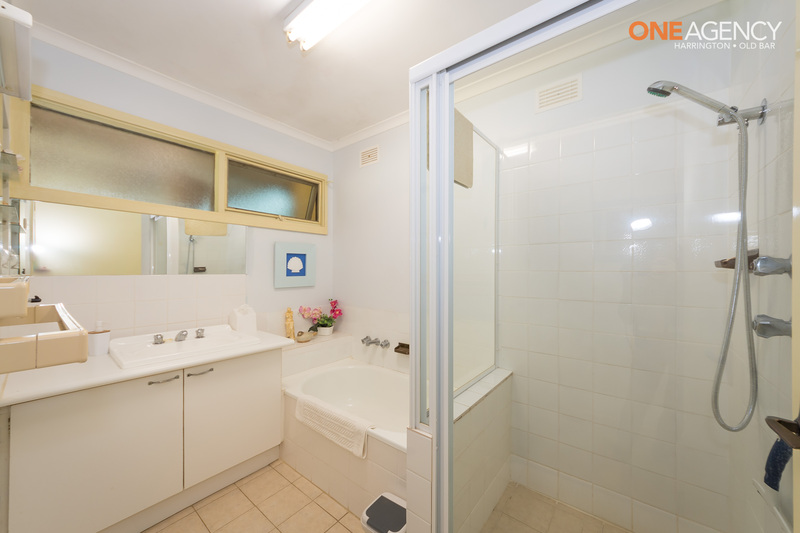 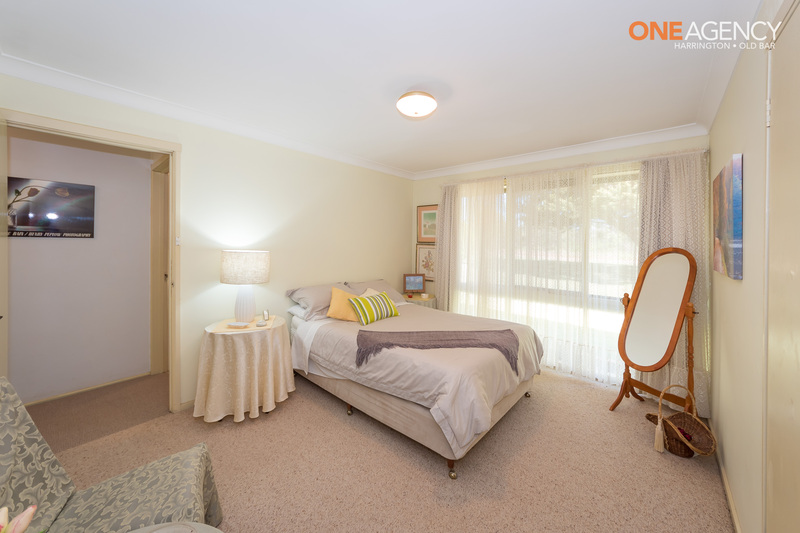 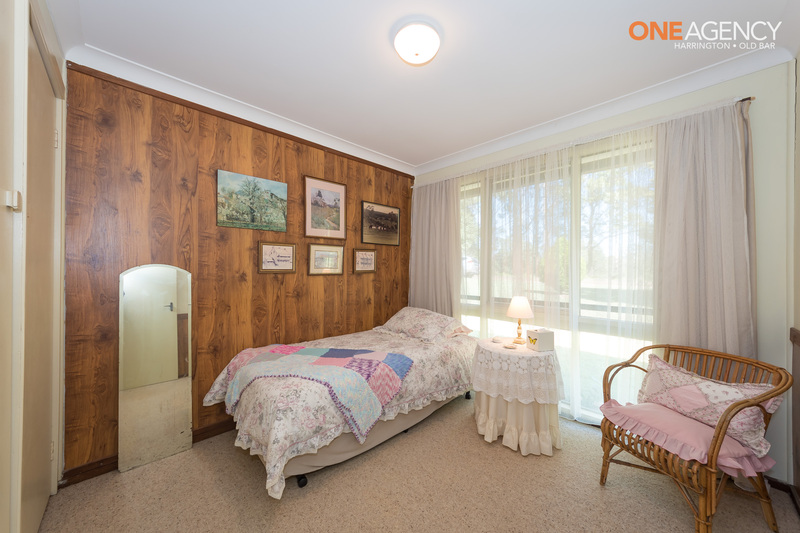 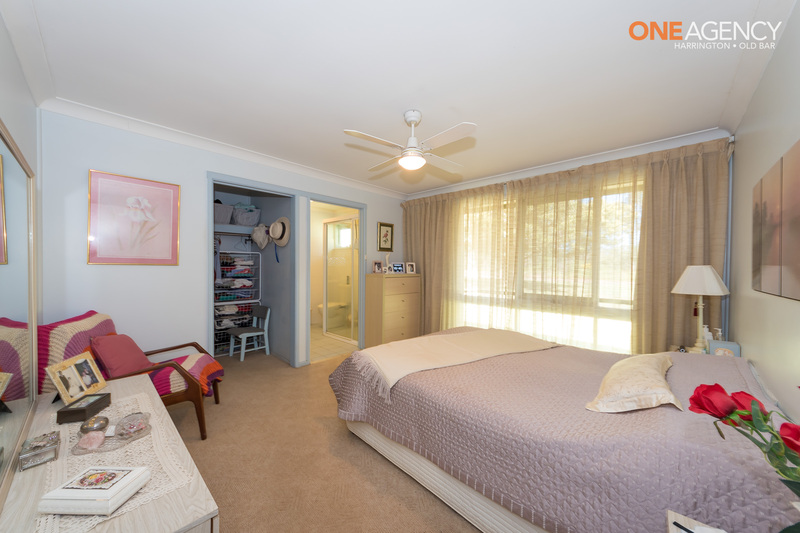 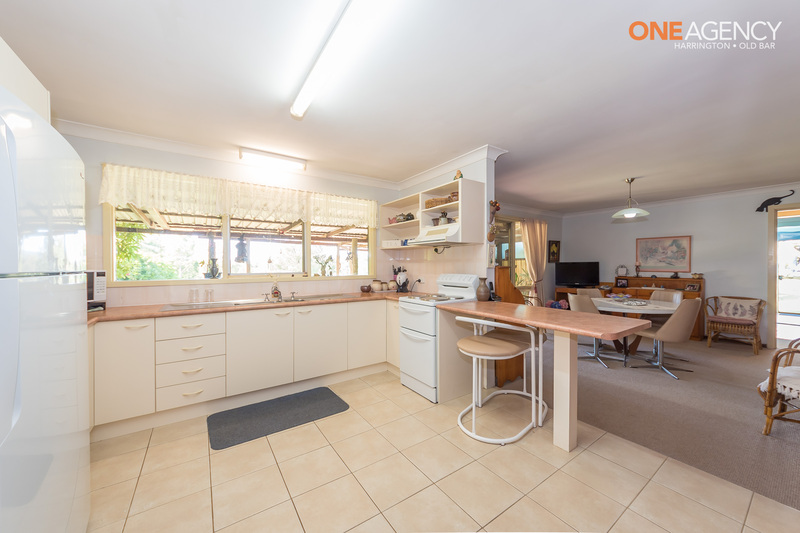 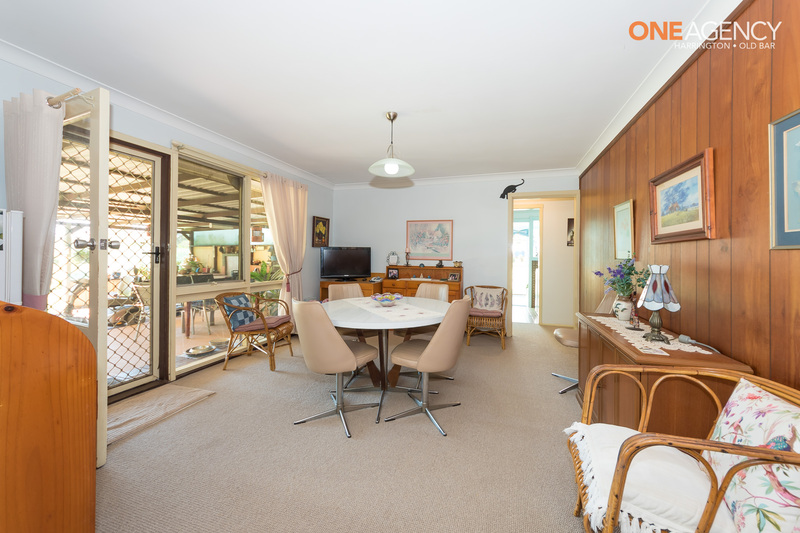 This property has a lovely warm, inviting feel in a quiet private setting that has been very much loved by the current owners for the past 36 years but its time they must move on. 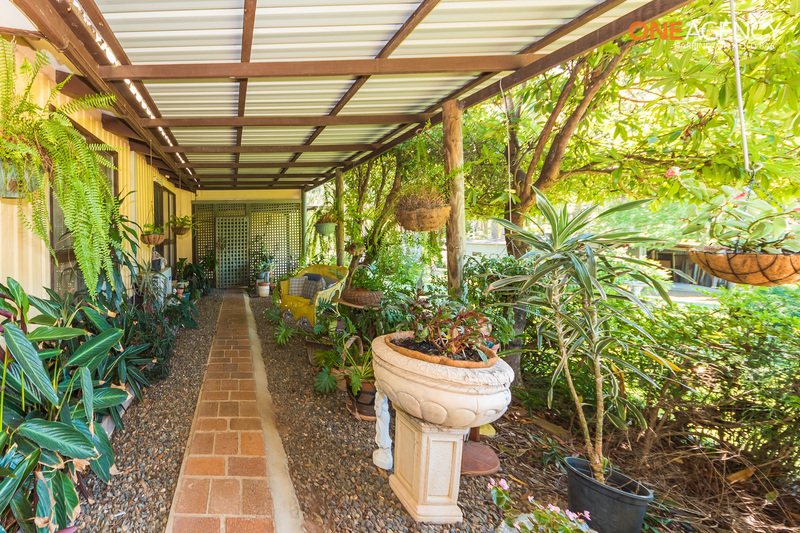 They are opening their home to you and hope that you will love it as much as they have, I am certain you will.